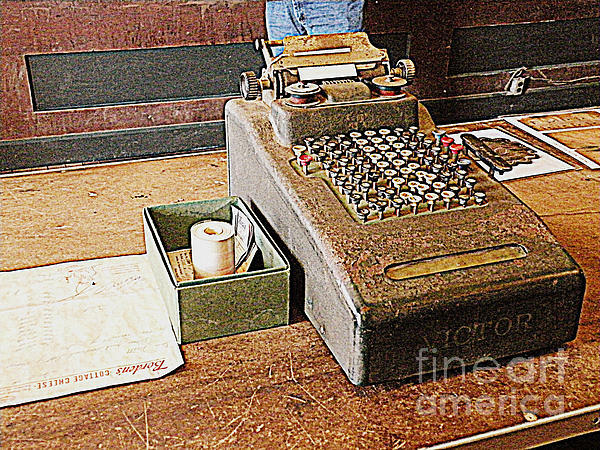 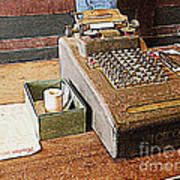 Thank you to Jon Woodhams, admin on Old and Used group for featuring our Vintage Cash Register photo! It is greatly appreciated! 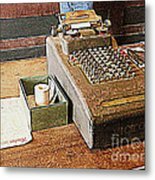 Thank you Jan for your visit and comment and for voting for my artwork!